Located in Midtown Oklahoma City, Commonplace Books is a gathering spot for people who want to lead meaningful, thoughtful lives. Our collection of unique books and small goods are thoughtfully curated by a small, caring staff with great input from our community. 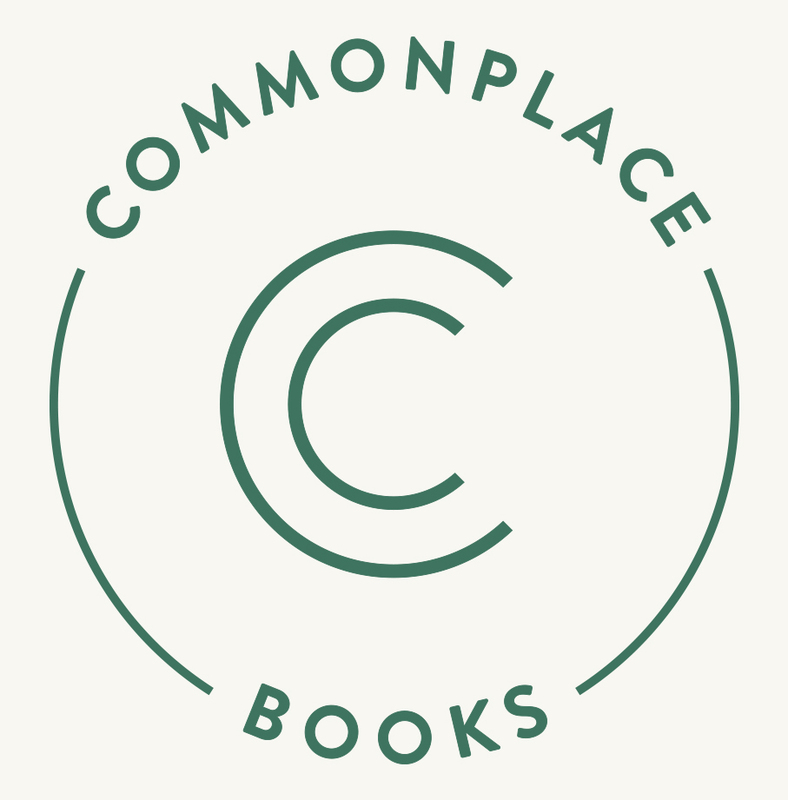 Commonplace Books encourages discussion, growth and respite and encourages the flourishing world of the mind. We are pleased to offer our community an array of experiences and events, from poetry readings to civic events, lectures and children’s story time, we are confident you and your family will encounter intriguing and inviting moments through our doors. While we will post upcoming events on our site where possible, we encourage you to follow our social media pages, as events and speakers are often spontaneous! It is our mission to build a flourishing environment for the life of the mind. Our shop is a welcoming respite that bustles with excitement and unhurried wonder. Remember that there is meaning beyond absurdity. Our goal should be to live life in radical amazement... get up in the morning and look at the world in a way that takes nothing for granted. Everything is phenomenal; everything is incredible; never treat life casually.